Level I moves at a moderately slow pace to explore the benefits of each pose while relaxing the mind, building strength and enjoying deep stretches. 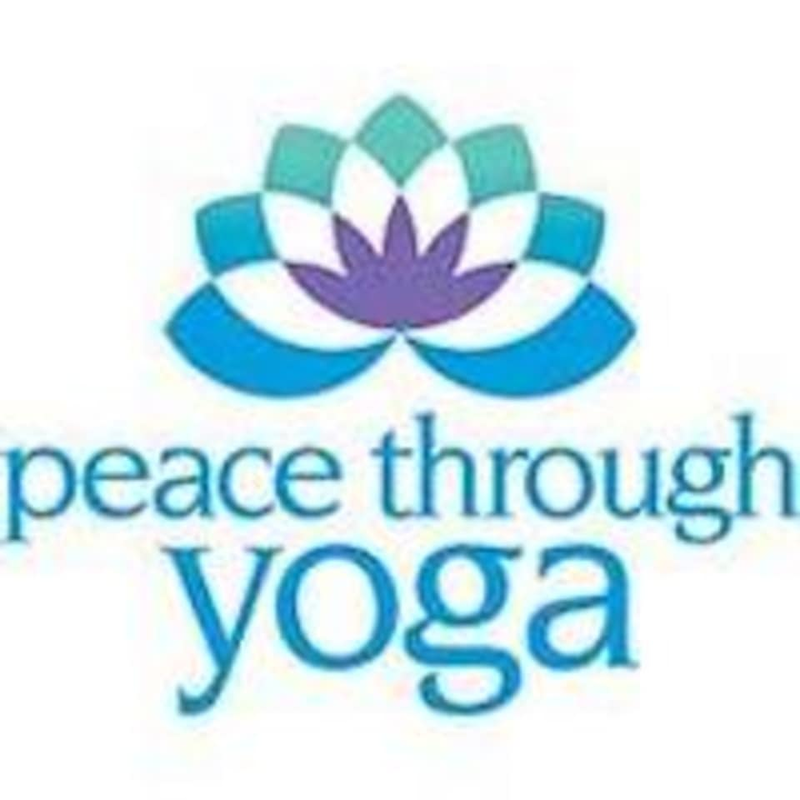 While the flow of this yoga class is slower than traditional Vinyasa classes, the challenges are found in holding the poses and maintaining focus. Level I provides a safe environment for beginners as well as more advanced practitioners desiring a slower pace to complement their regular practice. Cues for more advanced variations of poses are offered, as well as modifications for newer practitioners, making this class appropriate for students of all levels. There are no upcoming “Vinyasa Level I” classes on this day.